There are currently 7 condos on the market in the three Atlantis condo buildings on Hutchinson Island in Jensen Beach FL. List prices range from $199,000 up to $364,999. This is an average list price of $277,386 which equates to $253.29 per sq. ft. of living area. 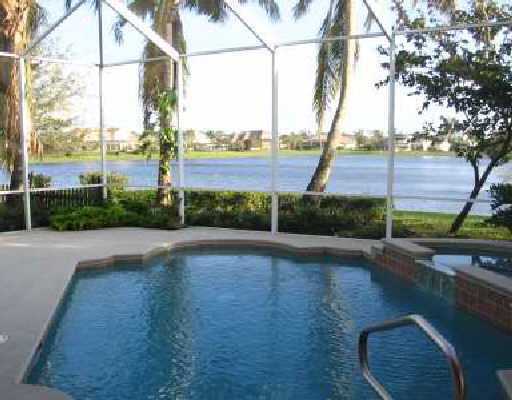 There are 2 Atlantis condos that are under contract and haven’t sold to date (pending sales). 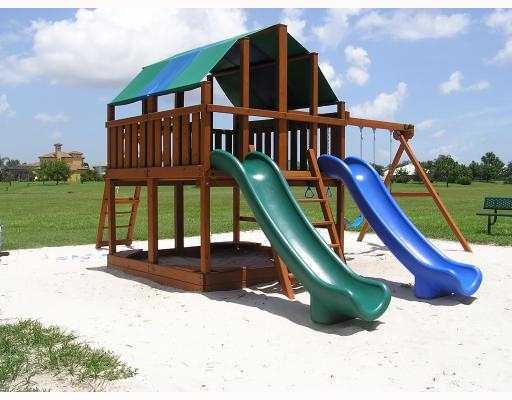 List prices were $239,900 and $309,500. This works out to an average list price of $274,700 which equals $246.81 per sq. ft. of living area. 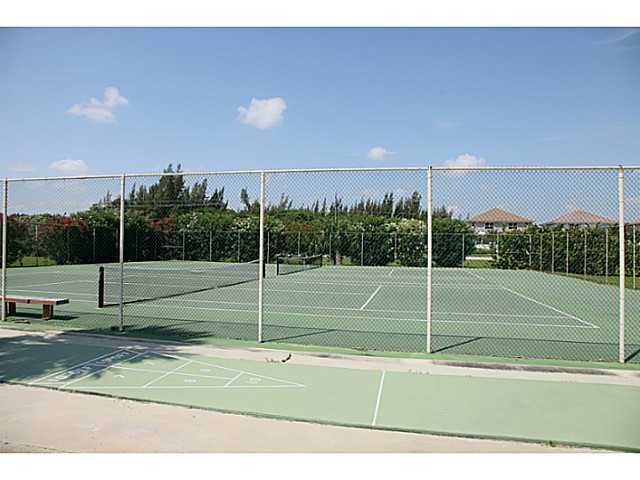 These condos were on the market for an average of 20 days before going under contract. 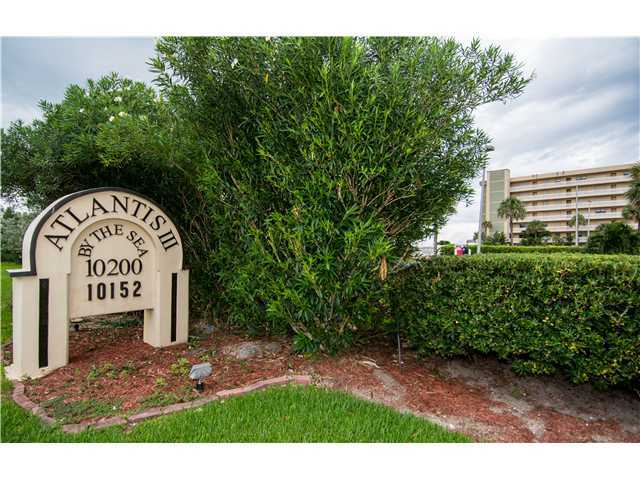 In the past 12 months, 15 condos have sold in Atlantis. Sales prices ranged from a low of $155,000 up to $345,000. Making for an average sales price of $258,667 or $228.43 per sq. ft. of living area. These condos sold in an average of 122 days and at an average of 95% of list price. 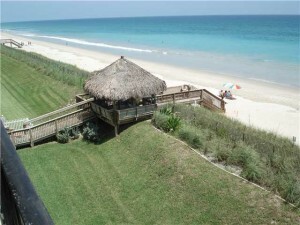 Atlantis Condos on Hutchinson Island in Jensen Beach FL (Saint Lucie County) consists of three buildings. Atlantis ‘A’, Atlantis ‘B’ and Atlantis ‘III’. Buildings A and B were constructed in 1978 and consist of 68 2 bedroom 2 bathroom condos with 1,053 sq. ft. of living space on 7 stories. End units are slightly bigger with wrap around balconies and 1113 sq. ft. of living space. Building III was built in 1982, also with the same number of condos but is slightly larger with 1,151 sq. ft. interior units and 1,258 sq. ft. on the ends. Condo association fees at the time of this post were in the low $300’s per month for Buildings A & B and the low $400’s for Atlantis III. These three buildings have two pools in between them as well as direct ocean access from the rear of all buildings. Those on floors 3 to 7 enjoy excellent ocean and beach views, while the lower floors have partially blocked views because of the sand dunes. 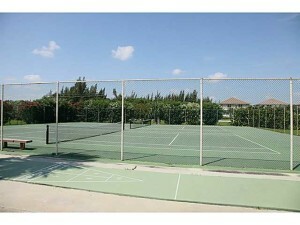 There is ample outdoor parking for all residents as well as two tennis courts and a vehicle wash area. 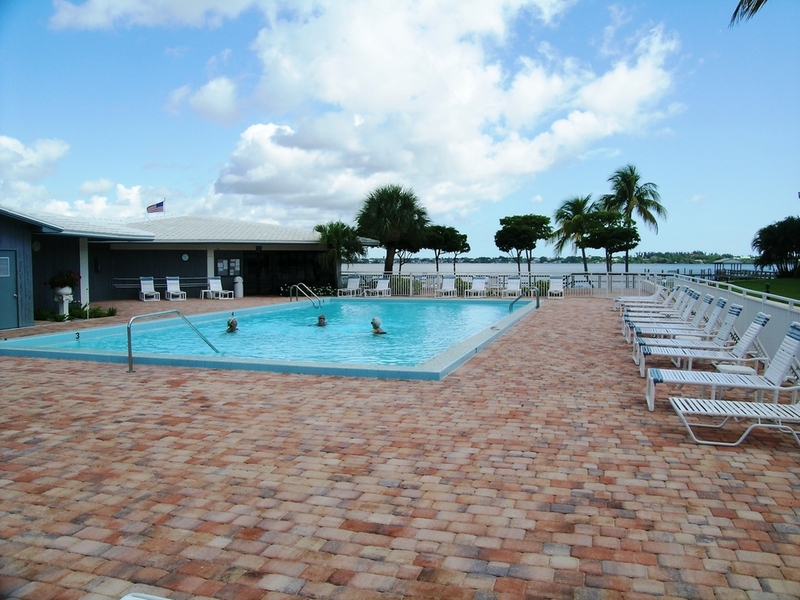 The Atlantis condos are conveniently located just 1 and ½ miles north of the Jensen Beach Causeway and within an easy drive of shopping, restaurants and all the amenities offered on Florida’s Treasure Coast. Give the Gabe Sanders BlueWater realty team a call or email if you would like more information or wish to see the Atlantis complex in Jensen Beach FL. 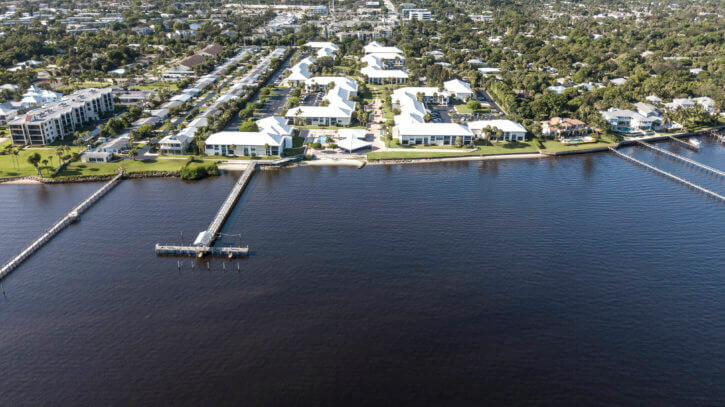 The Palm City FL, zip code 34990 residential real estate market rebounded with very strong increases in sales and pending sales compared to the last two months. The monthly absorption rate plunged to 4.4 months from 7.7 months in February. 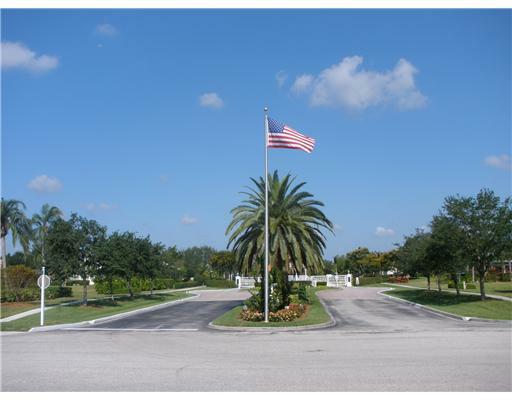 Back into a strong seller’s market for the Palm City zip code 34990 area. 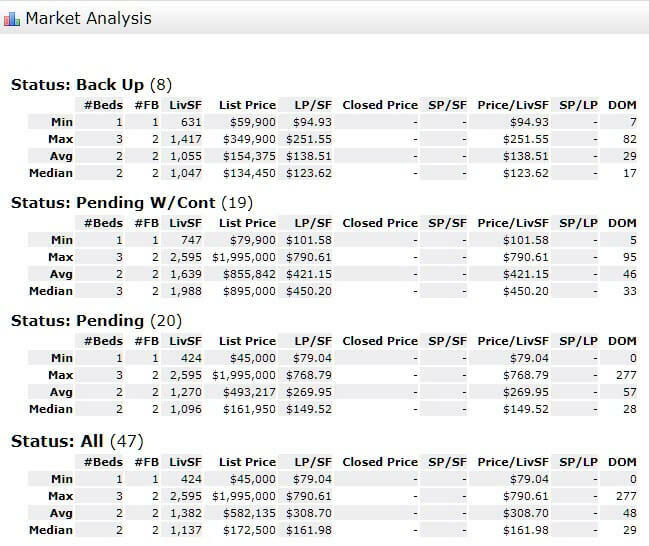 A 6 to 7-month absorption rate is typically considered a balanced market that doesn’t favor either sellers or buyers. The March 2018 numbers were: 391 active listings, 171 pending sales, and 81 closed sales. 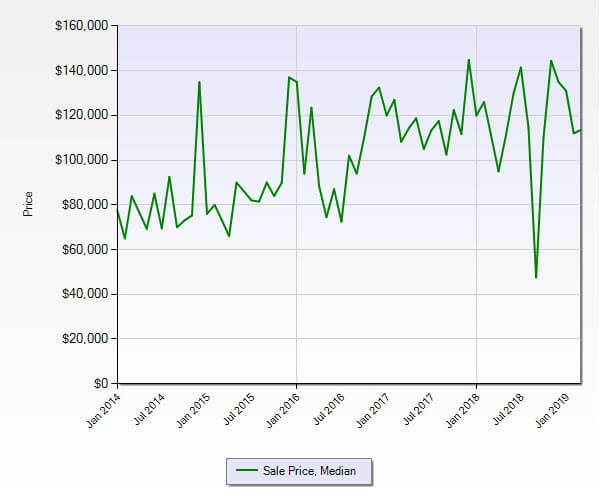 Slightly greater closed sales this year and slightly less pending sales on similar inventory numbers. There are currently 105 active condo listings (Down by 8 condo from February). 26 Condos Sold in February (Up by 6 condos from February). 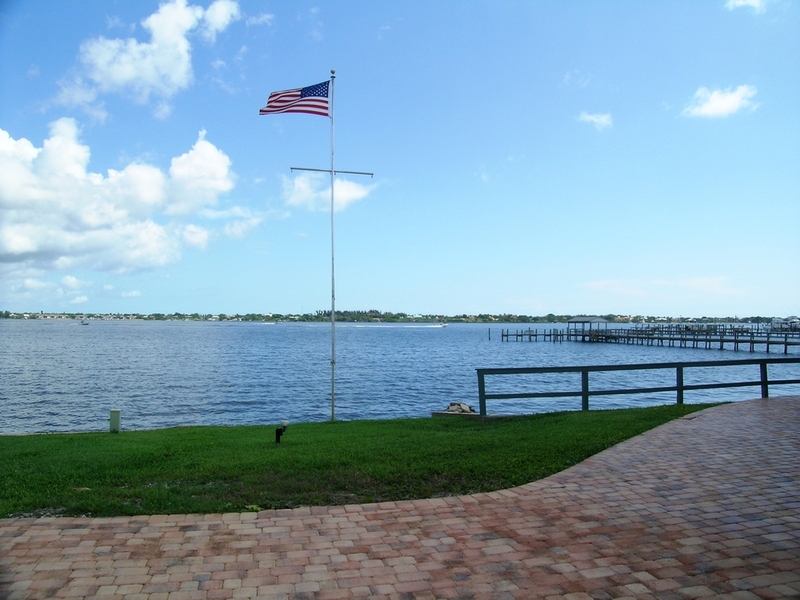 The Stuart FL 34994 Condo market continues to show very strong activity for the early Spring market. There are no signs of a slowdown for this segment. The absorption rate for March dropped to 4.0 months compared to last month’s 5.7 months. 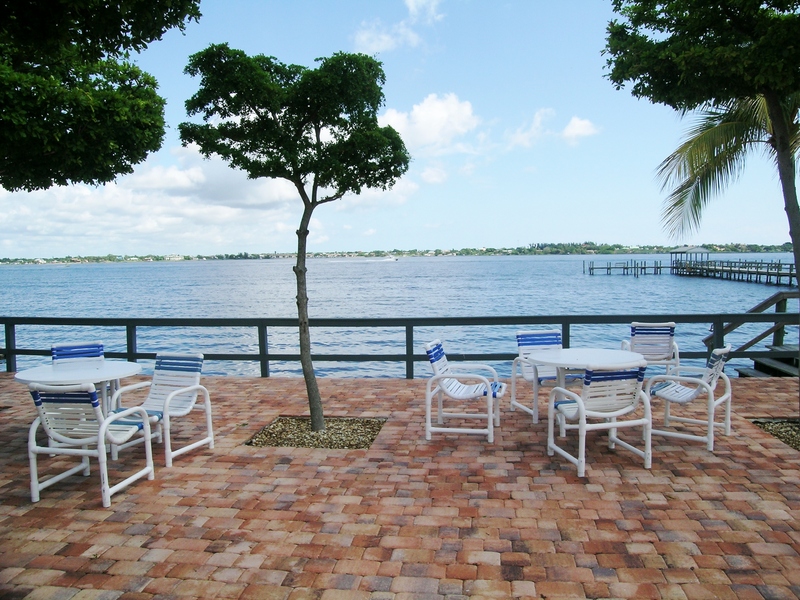 Now a more extreme seller’s market for this condo segment of Stuart’s 34994 zip code area. Typically a real estate market is considered to be a balanced market with an absorption rate of 6 to 7 months. Meaning neither the buyers or sellers have an advantage in the real estate market. 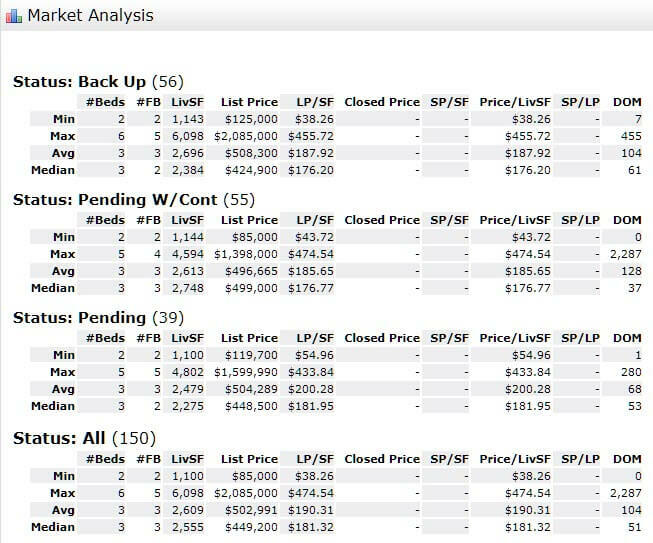 Last March the numbers were 127 active listings, 67 pending sales, and 26 closed sales. 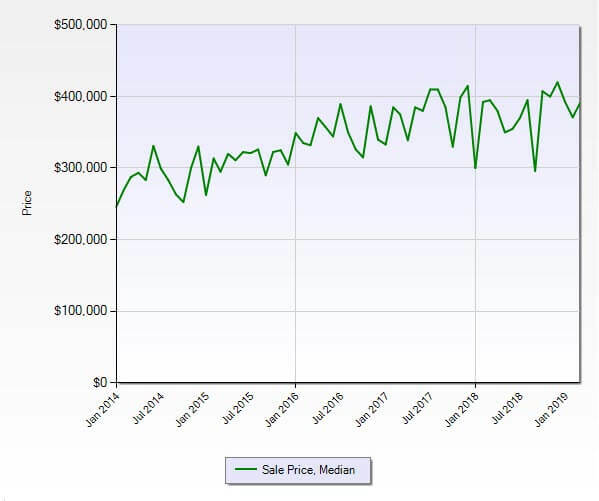 Sales volume is the same as last year with reduced inventory. There was better-pending activity last year.